How my Hotmail account has been Hacked! 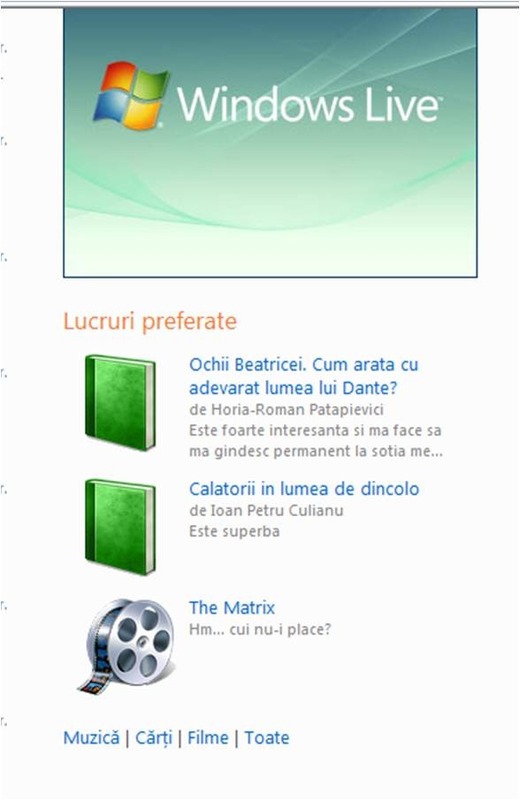 27/04/2010 Valy Greavu IT General, Securitate Comentarii închise la How my Hotmail account has been Hacked! I know! Stupid mistake. Learn from that and change your secret question with something harder to be guess. Sorry for SPAM messages from my hotmail account.